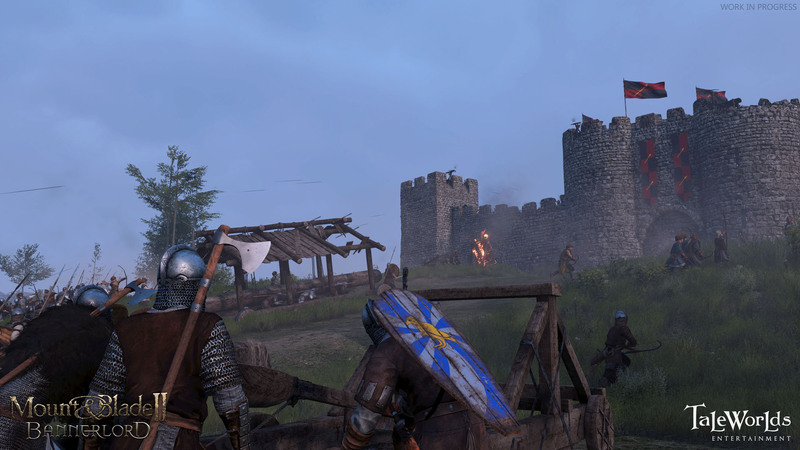 These new trailers show off just how you can besiege your enemies in Mount & Blade II: Bannerlord. Mount & Blade is one of those games that you never seem to hear much about until you look around and all your friends are playing it. The medieval action-RPG has a dedicated fan base, and it has done well on PC since its release in 2008. Last year at Gamescom, Mount & Blade II: Bannerlord was shown off, much to the delight of fans of the original. At E3 this week, the team from Taleworlds showed off one of the game's new features: siege gameplay. 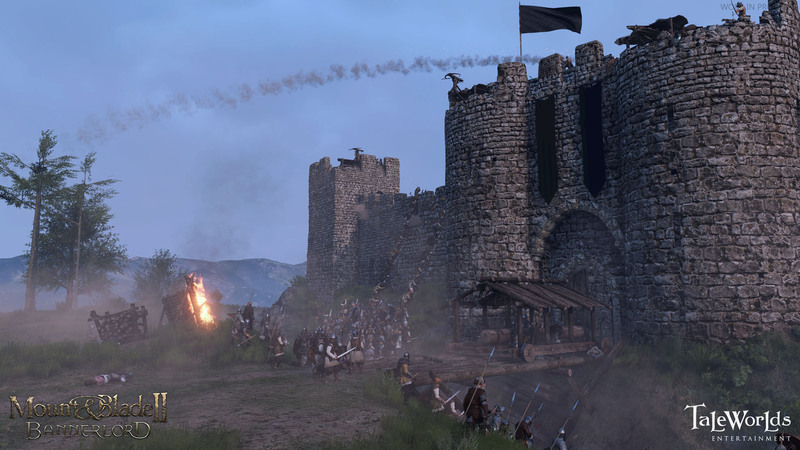 Bannerlord will let you take part in authentic medieval sieges, and will let you employ all the siege weaponry you'd expect, including ballistae, catapults, siege towers, battering rams and more. 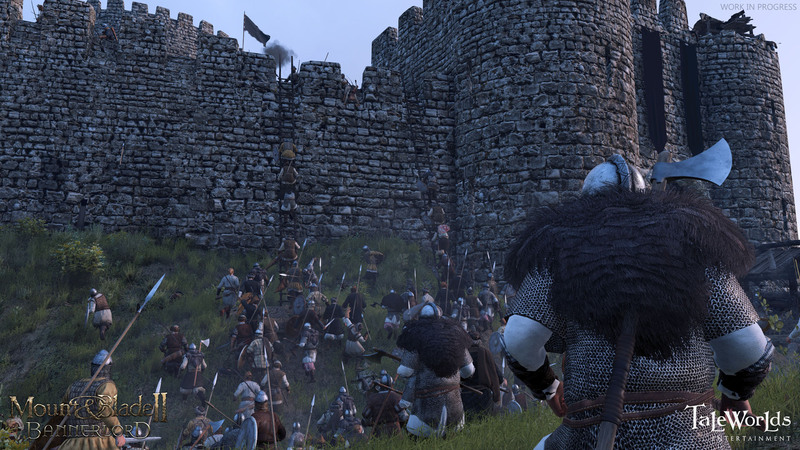 The castles you're attacking will use every means at their disposal to beat you back, and you'll need to not only bring an army, but maintain it. Destructible environments let you wear down the fortresses of your enemies, and you can even use fire as a weapon. There are a pair of trailers to check out. The first one (embedded above) is a siege trailer, and the second one (embedded below) is the gameplay demo the company is showing off at E3 this week. 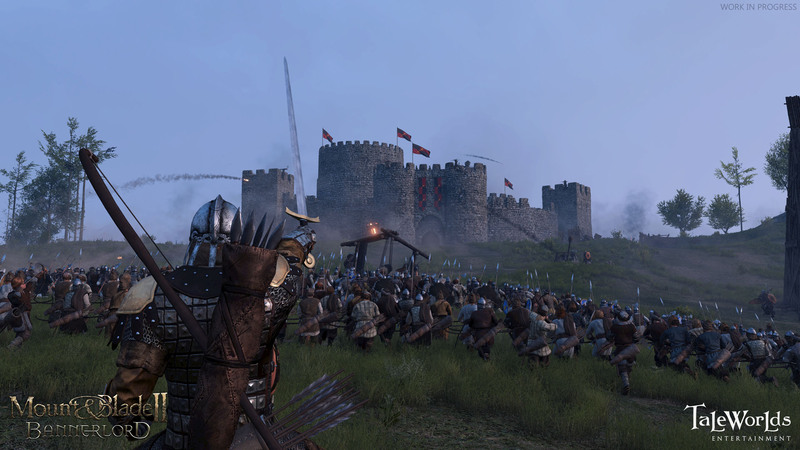 Mount & Blade II: Bannerlord is expected to launch later this year.